The high-level Senior Masters Cup returns to Marbella in September with its third edition bringing back as it did in past years, great figures of the history of international tennis to our beautiful city. The Senior Masters Cup has been consolidated as an outstanding event of the month of September in the social and sporting calendar of Marbella. This tournament supported by its figures with more than 6,500 spectators in the last edition, more than 93 million impacts in the media and more than 700,000 impressions in Social Networks. 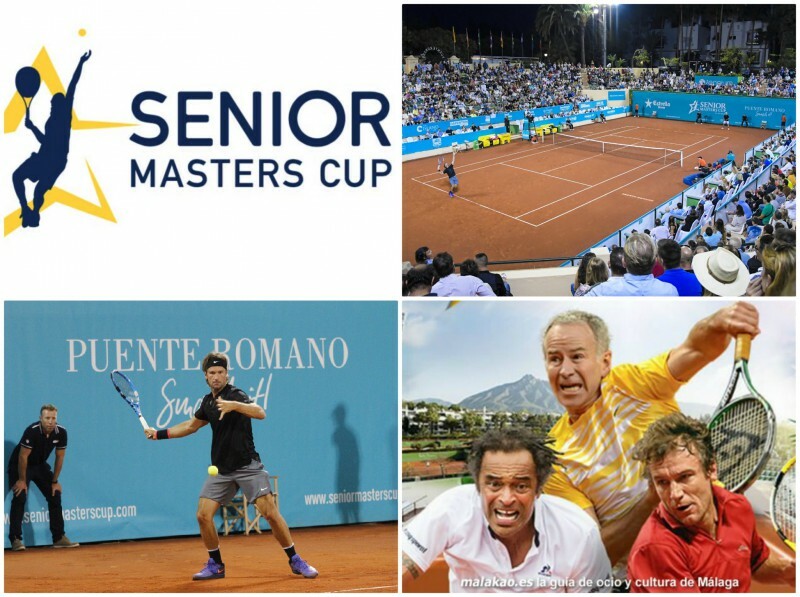 Senior Masters Cup is promoted by the international firm Tennium, a company based in Barcelona linked to the world of tennis, which also promotes other international competitions like the European and Argentina Open.